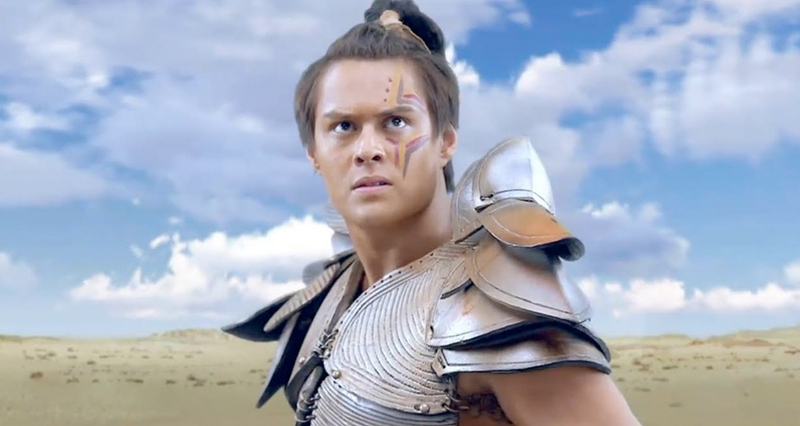 The concept of ABS-CBN’s new fantaserye “Bagani” is to feature warriors, protectors, and heroes who espouse Filipino values and beliefs. The production team did intensive research to determine a distinctly Filipino term that embodies a champion who fights for the common good of his tribe or family—somebody who is brave, honorable, self-sacrificing, and good-hearted. In the end, the team recognized that the term and concept of a “Bagani” best solidifies the traits that the program wants to highlight. With all due respect, the use of “Bagani” is not in any way intended to malign or to disrespect beliefs of the Indigenous Peoples’ communities, but instead hopes to propagate the values, morals, and ethics that are inherent in a ‘Bagani’—a Filipino warrior, protector, and hero. 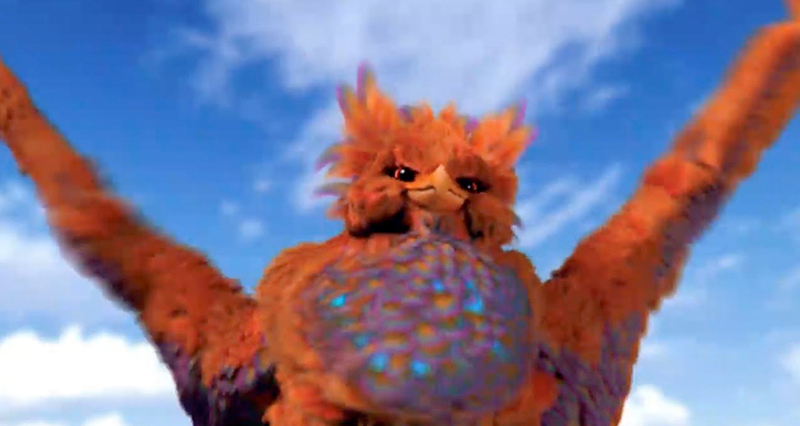 To be clear, the “Bagani” fantaserye does not purport itself to be a historical account of Philippine history or culture. The program has always maintained that it has created an alternative fictional universe with elements of Filipino mythology and folklore that simply serves as an avenue to creatively deliver and highlight Filipino values, beliefs, and heroism. 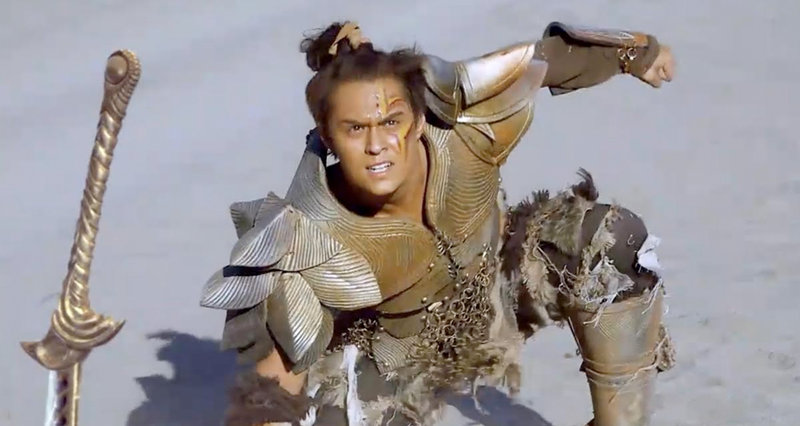 “Bagani” airs weeknights after “FPJ’s Ang Probinsyano” on ABS-CBN or ABS-CBN HD. Previous ArticleDevil’s Gate opens exclusively in SM Cinemas this March 7!